Considering purchasing the Pioneer DDJ-RB? Have questions? Ask people who've recently bought one. Is the software that comes with this compatible with apple music? 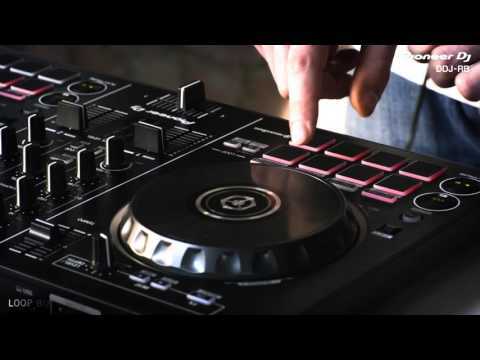 with this pioneer dj decks the software is it the full version of Serato? And if yes does this software let you connect to all the other controller through the Serato software? Hiya, is there finance available on this product? Cheers. What comes with the box? Any Case/cover , usb lead ? You get the Full version of Rekordbox software and a USB cable, in the special offers we offer discounts on cases and decksaver covers. I'm looking for a setup like this from scratch. Can I use software on Ipad? Also, if I take monitor option, do I need an amp in addition or will I get sound from package? Does this come with full Rekordbox DJ software? Yes you get the full version on Rekordbox DJ included worth £99! 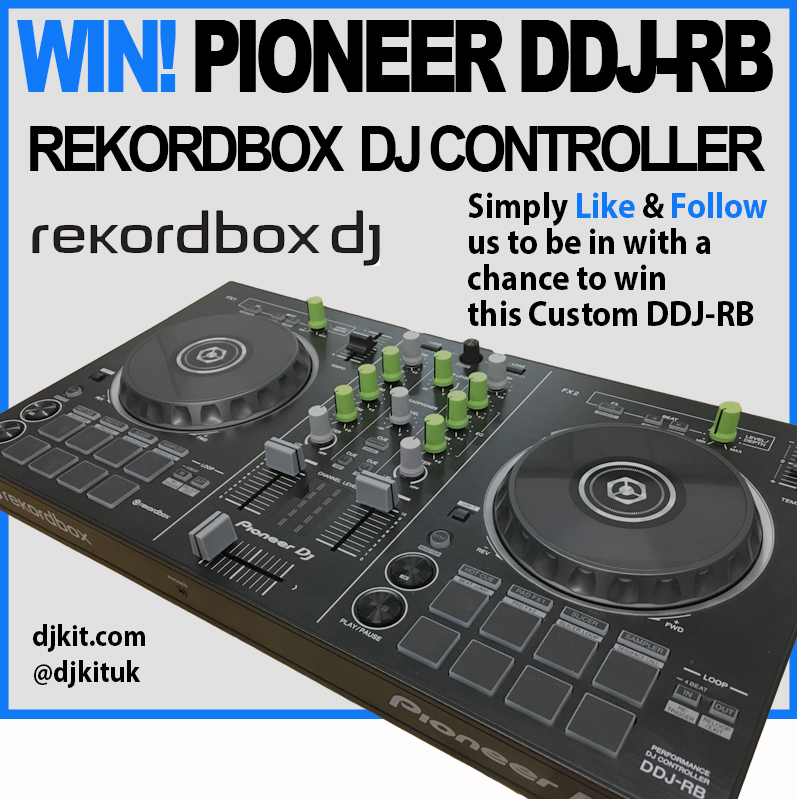 Do you own the Pioneer DDJ-RB? Why not write a review based on your experience with it. An excellent piece of kit. I bought the DDJRB after getting rid of some cdj's which i paid over £900 for. I cant believe the value for money of this product. It comes with the full version of rekordbox. Its easy to use and the best thing ive bought!! Theres so much you can do on them. Im still finding new things out now. Cant fault it so far. Definately recommend getting one. Great controllers and great price. Would highly reccomend for a beginner or anyone that wants something to play around with. Honestly fantastic in most cases. 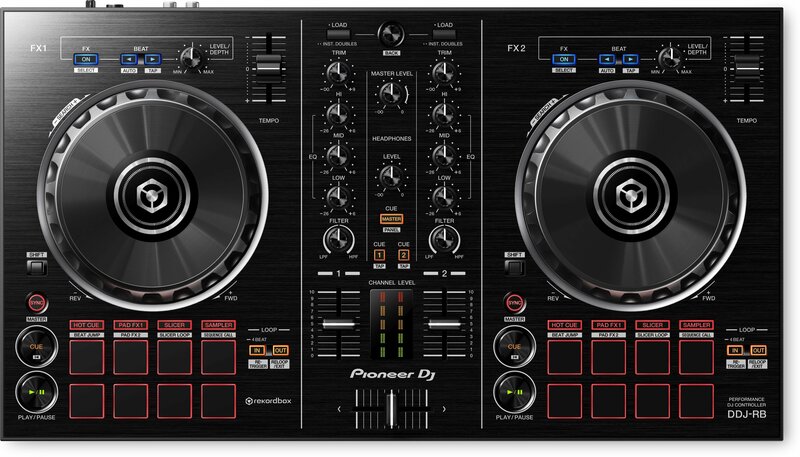 I would say it is much better than the Numark Mixtrack series at around the same price. 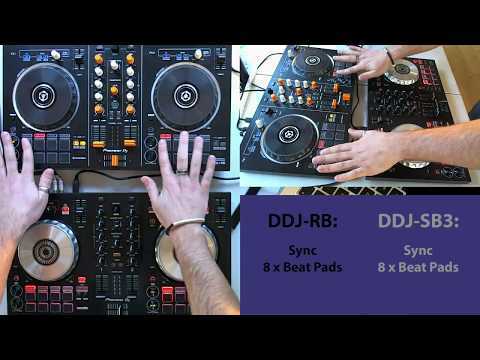 A couple of little restrictions compared to the more expensive DDJ-SR But still a great controller. Great beginner controller, may be useful in the future when you only need something small. Has all the basics you need and canâ€™t argue with its price. Bought this to get into rekordbox, comes with full software, extremely powerful a complete no brainer, lightweight and portable, a steal at the price!!! Nice controller with a lot of functions. I use it to get my rekordbox playlists sorted to later use in CDJâ€™s. Biggest advantage is The Rekordbox full licence. Works great and itâ€™s well built. A brilliant controller for the money, with excellent software included. Iâ€™m using this as a controller with DJAY PRO 2 at the moment (purely for its integration with Spotify) and itâ€™s seamless, but Rekordbox is included and will be my software of choice once I have built my digital music library. In my view, itâ€™s missing a Master/Cue split level control, and the upfaders are a little stiff for my tastes but I assume these will ease with time. Thereâ€™s also no Mic volume control on the top of the unit. As all the controls are routed through the laptop I was worried about latency, but there really is no delay between hardware and software. The jog wheels are sensitive, through I wish the action through the playhead matched their motion more closely (backspin transitions in particular are limited by the DJP2 software rather than the controller) this might just be a setting that needs tweaking. However it was plugged in, set up and playing tracks within five or so minutes. Soundcard soinds great through Yamaha HS7s too. All in all, either as a first step into digital DJing or from a beginnerâ€™s standpoint, for a smidge over Â£200? Itâ€™s a no brainer. perfect controller for beginner DJs!! Perfect controller for someone starting out. Easy to use!! Heard very good reviews on this product and ordered it and worth every penny. I'm new to DJing and was recommended this by Simon at djkit. It is a great product and is fantastically priced, which helps entice someone like me to have a go. More importantly is the brilliant support I've had from Simon in helping advise me on a number of fronts, music formats, music quality, other equipment, etc. When you combine this with the fact that djkit's pricing is on par to the rest of the market, there is nowhere else to go! Very compact and light DJ controller, and Rekordbox software works perfectly fine even on latest MacOs (despite what I had read online before buying). The product arrived within a couple of days in very good condition. Very satisfied with both item and the services provided by DJ Kit. I had some cdj-800s 10 years ago. They went when I had a baby and needed the space, saw this and it would worked with my mac so could be easily put away. This does everything I dreamt of years ago, big club sounds with ease. Its well built and works like a dream! Definitely recommend for a first timer or someone who wants to save space and wants to have a mix every now and again. The boy loves it excellent customer service thank you for making the experience for a novice less intimidating. 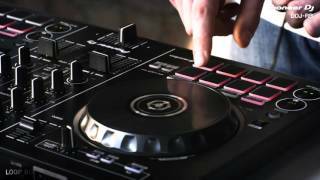 Much better than any other beginner DJ controller. Great product which does exactly what it says on the tin.And it arrived really quickly too. Worth the outlay if getting into dj'ing had a numark mixtrack which always felt a bit toy like - but this is much better. Love the product! Easy to follow with loads of effects! 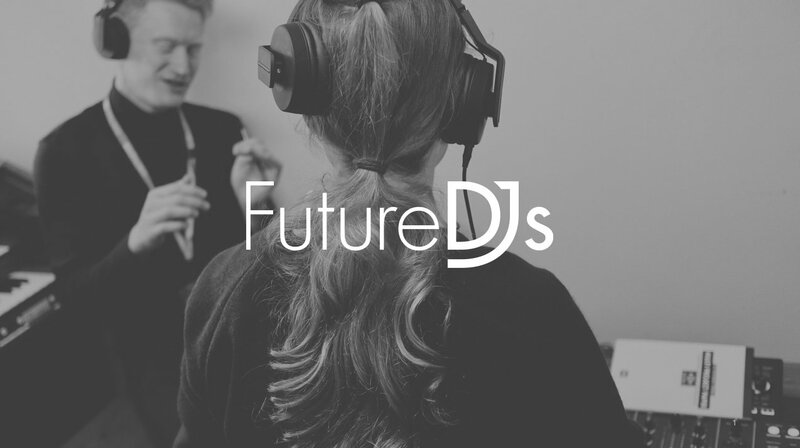 100% buy of DJkit as they have a professional approach and deliver quickly! However I'd recommend having a decent new laptop because the Rekordbox App on my laptop cuts out and crashes causing a horrible noise and embrassment if playing at an event. My first digital controller and my first experience with Rekordbox box. Love it. Great build and great software. The fact you get a full software license in this package is great value for money. Countless online tutorials, reviews and tips. Excellent Pioneer online forum and support. Good build quality, tons of features and comes with the full version of Rekordbox DJ. Perfect replacement for my ageing controller. Been playing with it for a few days now, no complaints so far, would love a second audio out for monitors, but for £219 with free software I really don't mind. Great product, excellent value for money. Easy to configure using RCA outputs, but getting the PC Master Out functionality to work properly can be challenging to say the least! Does everything I want it to do and came with free software! 3 star review is not really fair to this deck, It was far more than I could cope with, and I had to return it for something more basic Im sure its a great bit of kit, for the real enthusiast. This style of deck is not for mem though. Really speedy delivery and resolved an issue that I had. 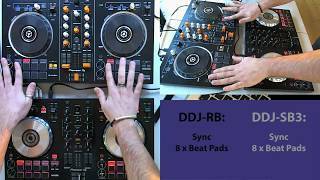 The ddj itself is great for what I use it for. Dunno if haven't really used it yet but looks cool as fk. . .
Great product for an affordable entry level controller. Comes with full rekordbox licence which is a bonus. Next day delivery, really get your money's worth here, perfect for beginners and even professionals. Love it. Been practising every day. Quick delivery with no damaging and a great overall product ! Purchased this controller for a beginner DJ in our team. Has all the features he needs and great to practice on at home. Great delivery time, my husband loves it! 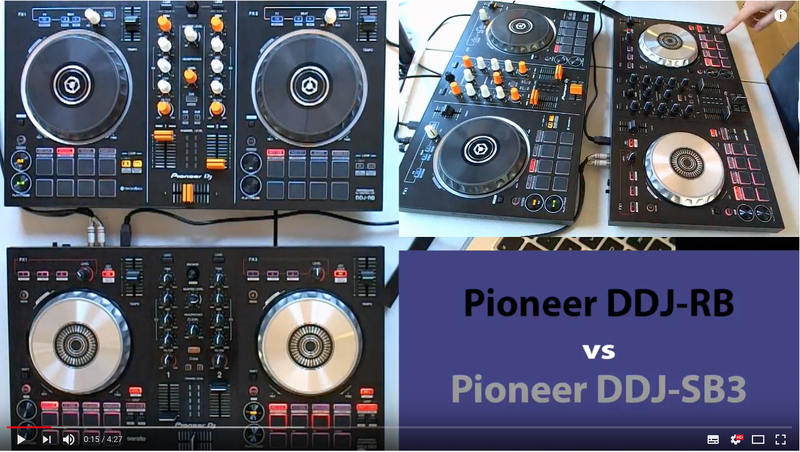 Seen a video for Pioneer DDJ-RB online or have you own video? 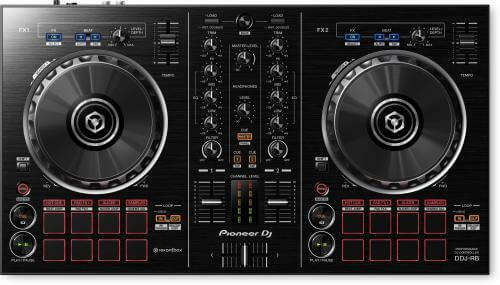 Check out Pioneer DDJ-RB on DJkit.com!